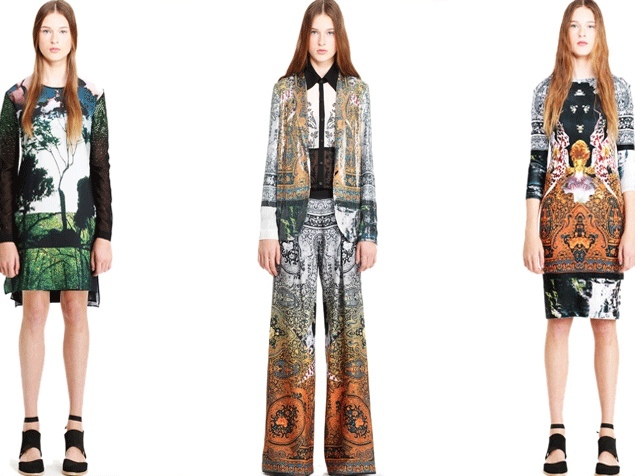 Yes, I am obsessed with prints, so it's no surprise that when I spotted California brand Clover Canyon, it was love at first sight. 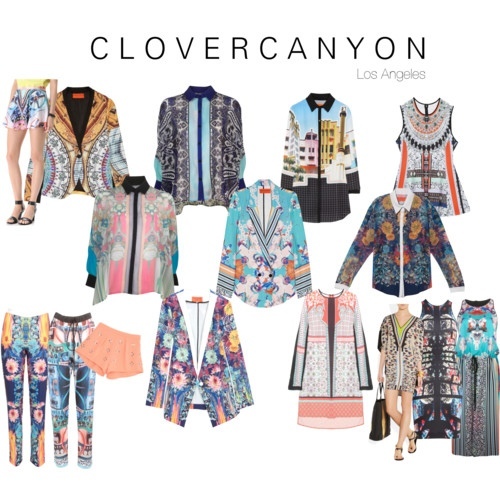 Designed and produced in Los Angeles, each Clover Canyon collection reflects the eclectic, joyful spirit of California through vivid prints and streamlined silhouettes. So not only are their bold patterns absolutely stunning, but the clothes are easygoing & completely wearable. Celebrities and taste-makers flock to the brand, such as Zoe Saldana, Solange Knowles, Olivia Wilde, & the Kardashians. As well, they design and make everything in house, which is a rare find these days. Check out some of their dreamy designs below, and then see the rest here. 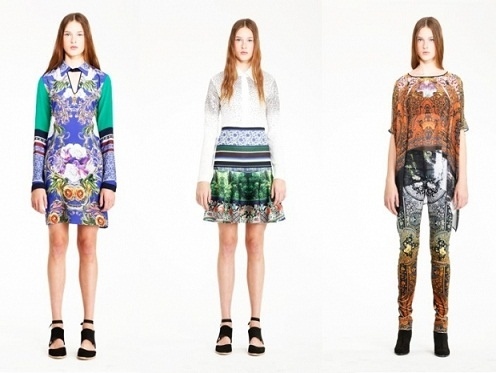 Are you loving Clover Canyon?